Just getting started with Google Ads? Complete the form to request a voucher code for your new Google Ads account. STATUS: New Google restrictions on the distribution of voucher codes. 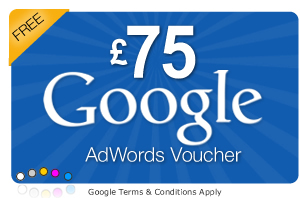 Looking for a Google Ads Voucher code? Work email address where we send your code what is this? Have all these? Then request your credit below. Do I have to take a NetConnective PPC management plan to receive a voucher? No. We would love to manage your new AdWords account but you can request a code without. I don't need a full management plan. Do you provide ad-hoc support? Yes, if it's just quick question then drop us a line and we'll try and answer it there and then. Otherwise email us with your requirements and we'll get back to you with a proposal. Can I have multiple codes? No. These vouchers are restricted to one per new Google AdWords account. If you sign up for one our PPC management plans we occasionally have other promotions available. I've already set-up an account but I need someone to manage it. Would you do that? 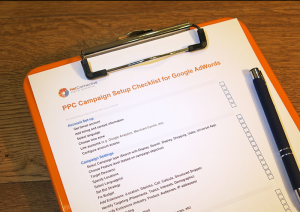 Yes, we can pick up and on-board existing PPC accounts into one of our management plans. Get in touch for more details. For those who want to manage their AdWords account themselves, we offer Email and Phone Support for just £9 per month (excl. VAT). 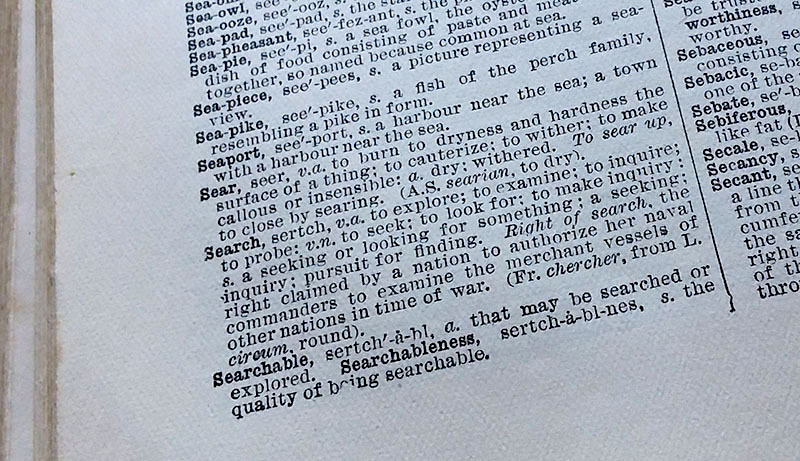 This service gives you peace of mind and will save you hours searching the web for help resources. Support provided Mon-Fri 9am to 5pm excluding UK bank holidays. Billed monthly in advance. Interested in £120 of Google Ads Credit?